What Should I Do if I Caused a Car Crash in Brentwood, TN? | Law Office of George R Fusner Jr.
One minute you’re driving down the road and the next minute you’re crashing into the bumper of the car located directly in front of you. You’re probably asking yourself “how did this happen,” and “what do I do now?” As traumatic and frustrating as it can be to have contributed to causing a car wreck, the reality is, they are a rather common occurrence in Nashville and all of Davidson County. 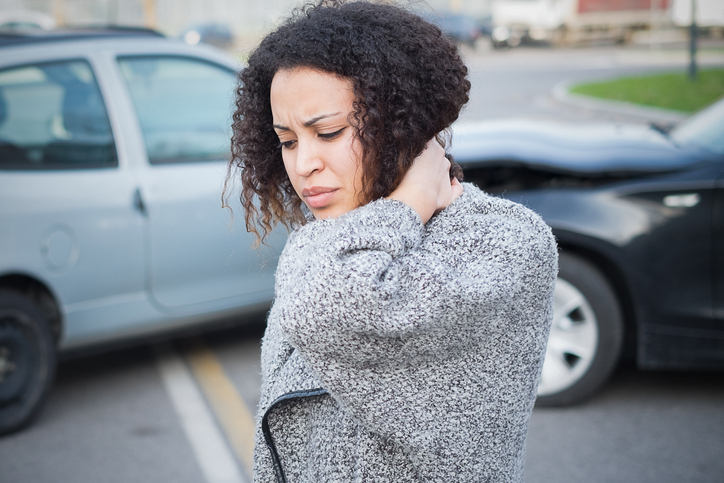 Although your wreck may have happened as a result of you glancing down at your phone or tending to your children in the backseat, there are a multitude of other reasons why drivers engage in car collisions. According to the TN Department of Safety & Homeland Security, these are the actions drivers in Davidson County engaged in which resulted in a majority of the auto wrecks that were recorded in 2018. Although you might be assuming that you were at fault for causing the entire incident, it doesn’t mean the other driver wasn’t partially responsible for causing it as well. The fact is, the other motorist may have engaged in some sort of behavior themselves which contributed to the crash which means you would only be held partially liable for the accident. Therefore, it is best that when you are talking with police or an insurance company that you don’t assume responsibility for the wreck, that is until you speak with a Nashville, TN car wreck lawyer. The reason you don’t want to admit fault right after a crash is because you can’t be too sure you were 100% liable in the matter. And that brings us to a law the state of Tennessee follows known as the comparative fault law. Basically, this law states that if the other driver violated one or more traffic laws such as making an improper turn or traveling at speeds well beyond the posted speed limit, both of which are reasons that could be used to hold them partially responsible for the accident, it would reduce the amount of compensation they would be entitled to collect from you. In 1992, the Supreme Court adopted a system of modified comparative fault which is known as the “49 percent rule” [Source: Mcintyre v. Balentine, 833 S.W.2d 52 (Tenn.1992)]. It states that “if a plaintiff’s negligence remains less than the defendant’s negligence, the plaintiff may recover.” When such circumstances exist, “the plaintiff’s damages are to be reduced in proportion to the percentage of the total negligence attributable to the plaintiff.” Therefore, if you know you are liable for at least contributing to the wreck and it can be proven that the other motorist also played a role in causing it, then the amount they would be entitled to recover would be reduced based on their percentage of fault. Now, as mentioned before, it is important that you don’t begin providing statements or taking responsibility for the wreck until you are properly represented by an experienced and well-versed Nashville, TN car wreck attorney. With that said, you are encouraged to contact the Law Office of George R. Fusner Jr. today so you can begin receiving the legal advice and guidance you will need to get you through your case. My firm offers free case evaluations for potential clients which gives you the opportunity to understand why you need a lawyer after a car wreck and how my firm can help you.